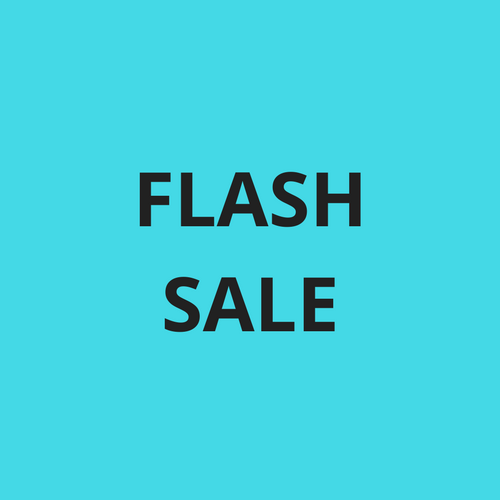 FLASH SALE – Crocs Canada – 50% off – One day only! PLUS $20 off order! Stock up for Spring & Summer NOW! Crocs Canada is having a FLASH SALE, today only – 50% some styles! View the sale here - 50% Off Select Styles at Crocs.ca! Discount applied in cart. Valid only on 1/24. PLUS - Take $20 off your order when you order over $100 Take $20 Off Orders Over $100 with code SAVE20 at Crocs.ca! Valid until 1/31/18.